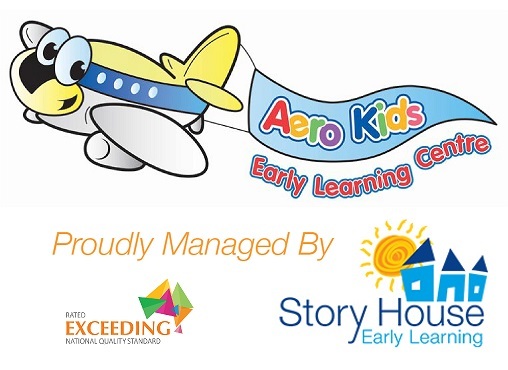 Aero Kids Early Learning is now proudly owned and managed by Story House Early Learning. At Aero Kids, we believe in allowing children to walk along their own unique journey, with our skilled educators as the facilitators of their learning and play. At Story House centres, each child’s story matters to us. We believe that learning is a lifelong journey and that early childhood education and care provides the foundation for learning for life. Aero Kids is located close to the airport and public transport with dynamic play environments for children and a supportive network for families and carers. To see detailed information on our centre, please click here Aero Kids Early Learning.